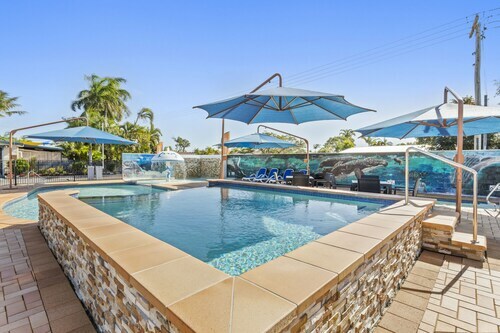 Situated in Eli Waters, this golf apartment building is 0.7 mi (1.1 km) from Hervey Bay Golf and Country Club and within 3 mi (5 km) of Fraser Coast Cultural Centre and WetSide Water Education Park. Hervey Bay Historical Village Museum is 2.4 mi (3.9 km) away. 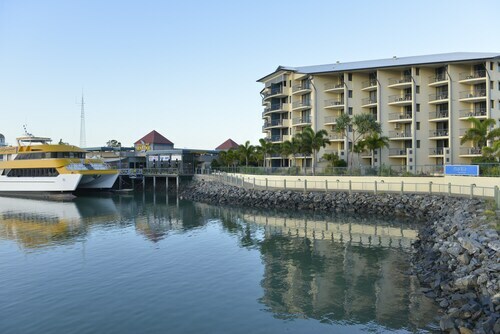 Situated in Urangan, this hotel is within a 10-minute walk of Great Sandy Strait and Great Sandy Straits Marina. Reefworld Aquarium and Urangan Pier are also within 1 mi (2 km). 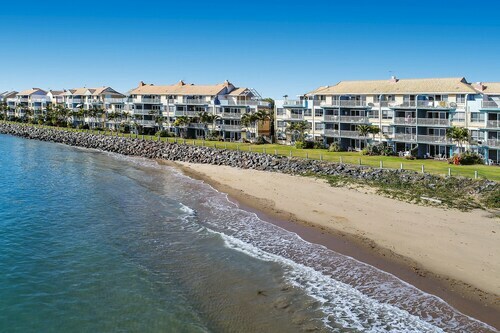 With direct access to the beach, this Urangan resort is within 1 mi (2 km) of Urangan Pier, Reefworld Aquarium, and Hervey Bay Botanic Garden. Great Sandy Straits Marina and Hervey Bay Historical Village Museum are also within 6 mi (10 km). Situated on the boardwalk, this romantic hotel is within a 5-minute walk of Great Sandy Strait and Great Sandy Straits Marina. Reefworld Aquarium and Urangan Pier are also within 1 mi (2 km). Spend a few minutes exploring the wide range of hotels available in Eli Waters. Luckily, there are 10 within 5 kilometres of the town centre. Wotif recommends checking out the Villa Cavour Bed & Breakfast and Best Western Ambassador Motor Lodge if you'd like to be close to all the hustle and bustle. Grab your lucky 5-iron and take a swing at the well-maintained hills of Hervey Bay Golf and Country Club. If you would like to establish a base not too far from this hotspot Beachside Motor Inn and Econo Lodge Fraser Gateway should be at the top of your list. If you find yourself needing more options in Eli Waters, try the Akama Resort and the Best Western Plus Quarterdecks Retreat. They are located 10 kilometres and 10 kilometres away from the center. If those two don't meet your needs, try the Mercure Kingfisher Bay Resort Fraser Island or the Grange Resort. If you'd like to go to some nearby localities, try Maryborough and Tinana. Travel 30 kilometres to the south of Eli Waters and you'll discover Maryborough. Alternatively, Tinana is 35 kilometres to the southwest. Accommodations in Maryborough are the McNevin's Maryborough Motel and Blue Shades Motel. 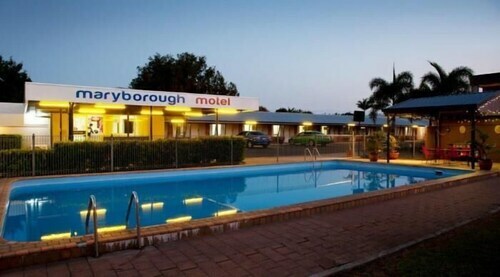 Tinana options are the Maryborough Motel and Conference Centre and Mineral Sands Motel. 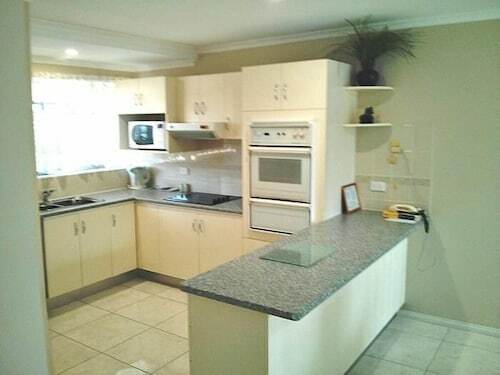 Situated 10 kilometres from Eli Waters is Hervey Bay Airport. 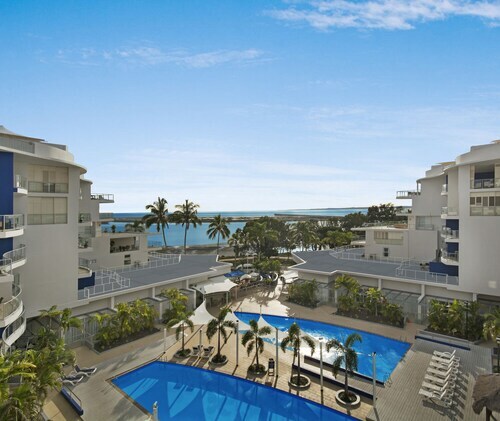 Stay nearby at the Oceans Resort, an Ascend Hotel Collection Member or the Whalecove Resort. How Much is a Hotel Room in Eli Waters? Hotels in Eli Waters start at AU$134 per night. Prices and availability subject to change. Additional terms may apply. I was left alone which I needed! The place has Wifi; it kept dropping out, but at least it had it. The ensuite outside was a tad unusual but would've suited couples. That said, the toilet area would not fit a fat or large person. I would definitely go again. The views were spectacular, Sue at the front reception was very inviting and friendly, and there was a lock up garage. 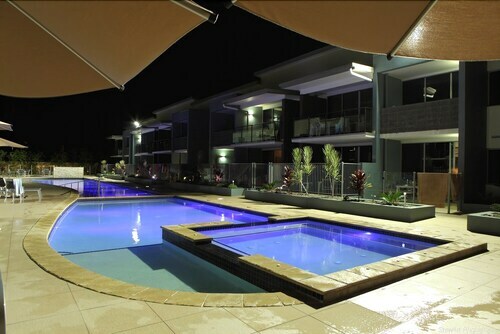 This is the perfect place for a family break with the beach rightbin your backyard. Room was great too, however beds and pillows could be better, they were not that comfortable.